Starbucks gave a lesson in how to reclaim the news agenda and emphasise its brand values in response to a potentially damaging campaign. 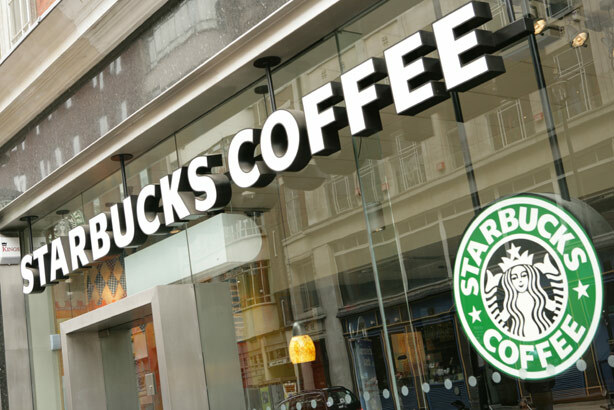 With boardrooms across the US and elsewhere working out how (if at all) to respond to Donald Trump's hugely controversial first actions as president, Starbucks didn’t have the luxury of time. The behemoth coffee chain was among the US firms singled out by campaigners in Mexico against America's proposed tax on Mexican products to fund Trump's border wall. Starbucks' response was to reclaim the news agenda while nailing its colours firmly to the anti-Trump mast. In an open letter to employees on Sunday (29 January), chairman and CEO Howard Schultz pledged to hire 10,000 refugees over five years in the 75 countries around the world where Starbucks does business. The pledge, in response to Trump’s Executive Order placing severe restrictions on travel to the US from seven Muslim-majority countries in the Middle East and Africa, was reported widely across the global media. In addition, Schultz, who openly backed Hillary Clinton’s Presidential bid, addressed the Mexican boycott under a subheading 'Building Bridges, Not Walls, With Mexico'. He highlighted how Starbucks employs more than 7,000 people in Mexico, and how the company contributes to sustainability and environment projects in the country. The CEO also re-stated his commitment to healthcare support for employees, addressing Trump’s plans to undermine the Affordable Care Act. Schultz concluded: "We are in business to inspire and nurture the human spirit, one person, one cup and one neighborhood [sic] at a time – whether that neighborhood is in a Red State or a Blue State; a Christian country or a Muslim country; a divided nation or a united nation. That will not change. You have my word on that." While other companies such as Uber have been criticised for their statements on Trump – the ride sharing app received a backlash after its CEO said it would work with the new President, before later expressed opposition to the travel bans – Starbucks gave a fast, decisive response to a specific comms challenge that put it back on the front foot. The statement fits Starbucks' ethical brand values and appears to have taken some of the wind out of the protests. The format of the response - an understated and personalised message to employees rather than a cold corporate statement – also hit the right tone.